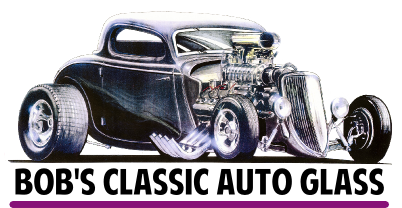 WE NOW HAVE AVAILABLE BRAND NEW CUSTOM 1 PIECE CURVED WINDSHIELDS FOR YOUR 1937 & 1938 PONTIAC, OLDSMOBILE, CADILLAC OR BUICK STREET ROD. 1937 AND 1938 PONTIACS IT FITS ALL MODELS EXCEPT THE CONVERTIBLE. 1937 AND 1938 OLDSMOBILES IT FITS ALL MODELS EXCEPT THE CONVERTIBLE. 1937 AND 1938 CADILLAC IT ONLY FITS SOME MODELS, PLEASE INQUIRE. 1937 AND 1938 BUICK IT FITS ALL MODELS EXCEPT THE CONVERTIBLE. 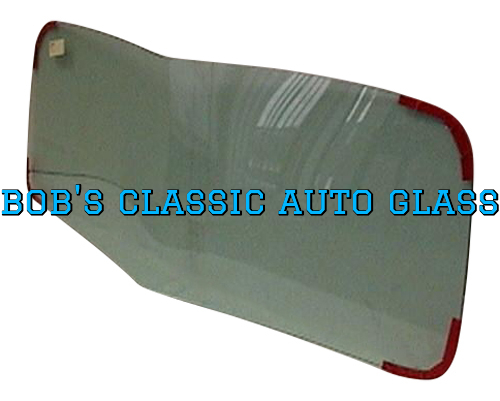 THIS WINDSHIELD FITS THE 1937 AND 1938 BUICK SPECIAL AND CENTURY PASSENGER CARS. IT DOES NOT FIT THE CONVERTIBLE OR ANY OF THE SUPER OR ROADMASTER MODELS. NOW YOU CAN DO AWAY WITH THE CENTER BAR ON YOUR HOTROD FOR THAT CLEAN LOOK DESIRED. THERE IS NO NEED TO GLUE TWO WINDSHIELD HALVES TOGETHER NOW THAT THESE BEAUTIFUL SEAMLESS WINDSHIELDS ARE NOW IN PRODUCTION. THE WINDSHIELDS COME IN EITHER CLEAR, GREEN, CLEAR WITH SHADE BAND OR GREEN WITH SHADE BAND. 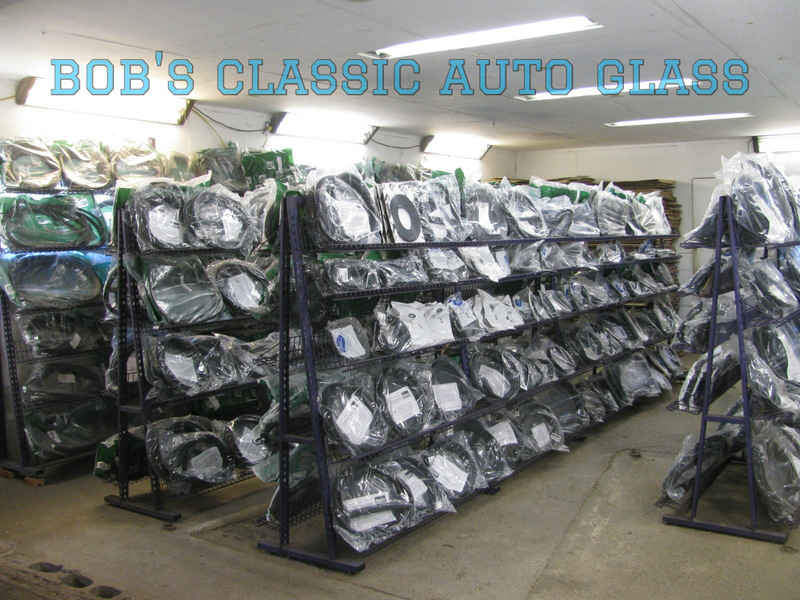 WE ALSO HAVE THE STOCK 2 PIECE WINDSHIELD, SIDE WINDOWS, BACK GLASS AND ALL OF THE RUBBER SEALS AND WEATHER STRIPPING AVAILABLE IN OTHER LISTINGS. THE PICTURE IN THIS LISTING MAY NOT BE THE ACTUAL WINDOW, JUST AN EXAMPLE. ALL OF OUR GLASS IS PROFESSIONALLY PACKAGED IN SPECIALLY DESIGNED BOXES AND FULLY INSURED. SHIPPING CHARGES TO CANADA, HAWAII AND ALASKA ARE HIGHER, PLEASE INQUIRE. MESSAGE US WITH YOUR ZIP CODE AND WE CAN GIVE YOU AN EXACT SHIPPING CHARGE COST. WE FULLY INSURE ALL SHIPMENTS.